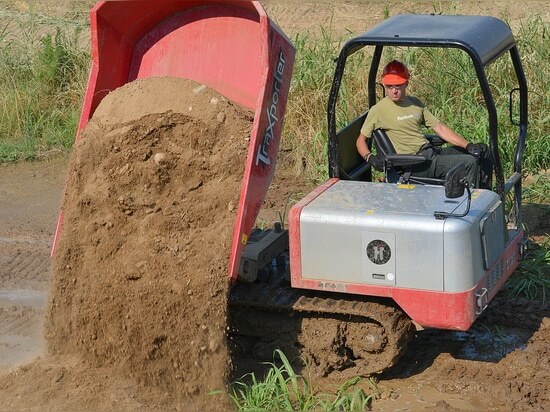 TX2500 is a robust, powerful and hi-speed machine. 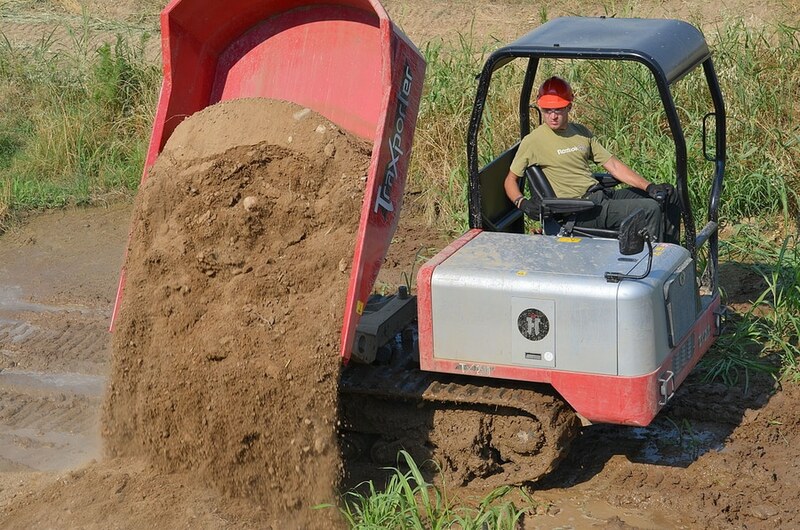 It is suitable for any type of soil – even the most difficult. 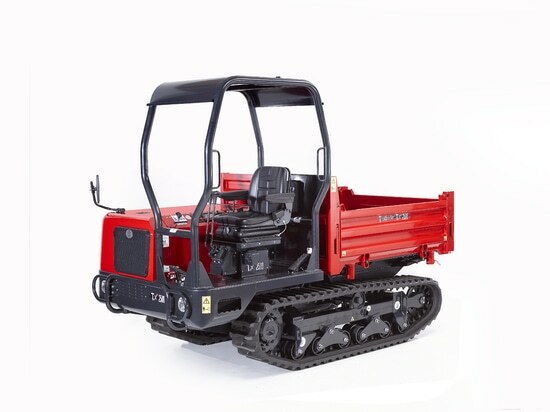 The power of almost 50 HP is guaranteed by Kubota 4 cylinder diesel engine with large tank capacity and liquid cooling. The load capacity is 2500 kg with an effective hydraulic system of 180 ° rotation and tilting of the body. The special rubber tracks with floating rollers allows to reach the surprising speed of 12 km/h. The comfortable seat can rotate 180 degrees to allow to steer the machine with maximum visibility in both directions. Safety is also guaranteed by the FOPS structure to protect the driver and comfortable safety belts. The accuracy of the controls is maximum thanks to its cutting edge hydraulic system with highest quality components (Bosch- Rexroth). 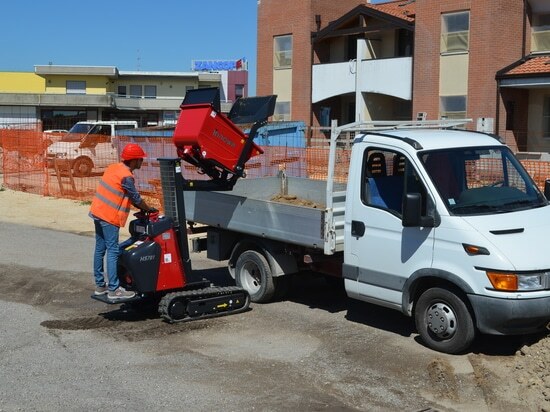 A simple control panel, headlights, easy access to service points are other details that make the new TX2500 the perfect machine for maximizing the productivity of your job. The double speed system is also equipped with pedal for smooth rpm control. Faster, stronger, unstoppable – the ideal transporter also on rough terrains. The high-tip dumper goes “extra”! 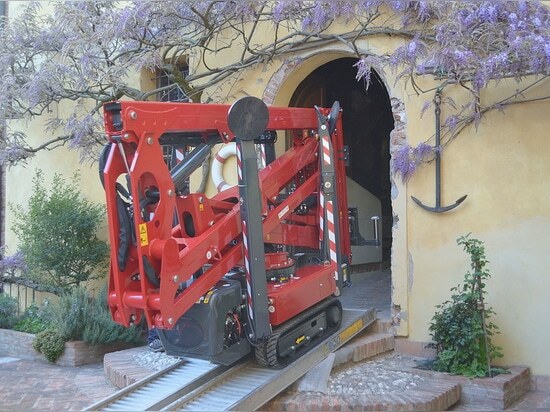 Hinowa is extremely proud to present the new model of tracked aerial platform LightLift 26.14 that enriches the Performance IIIS range already including the models 17 and 20 meters. 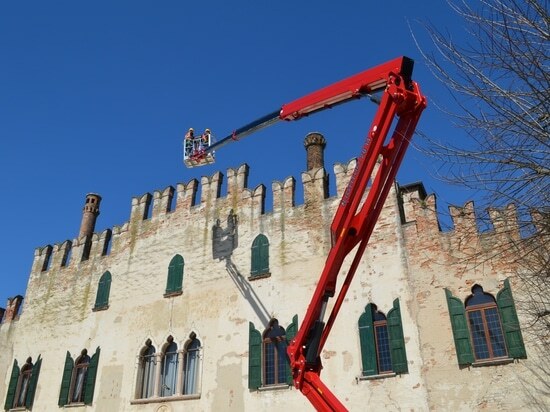 Hinowa presents its new tracked aerial platform LightLift 15.70 Performance IIIS.